It’s now been confirmed through the official Mortal Kombat 11 support page that the closed beta is not coming to Nintendo Switch and PC platform. At the previous reveal event, NetherRealm and Warner Bros Interactive Entertainment announced that a closed beta of Mortal Kombat 11 will be available to those who pre-order the game from selected retailers but according to Capcom, it’s not going to be system-wide. The official support page of MK11 says that the closed beta will be only available “for PlayStation 4, PlayStation 4 Pro, Xbox One and Xbox One X.” We believe that the lack of beta on Nintendo Switch and PC is because of different development teams. NetherRealm is working on the Mortal Kombat 11 beta while on the other side, the Nintendo Switch version of the game is being built by Shiver Entertainment and QLOC is hard at work for the PC version of the game. 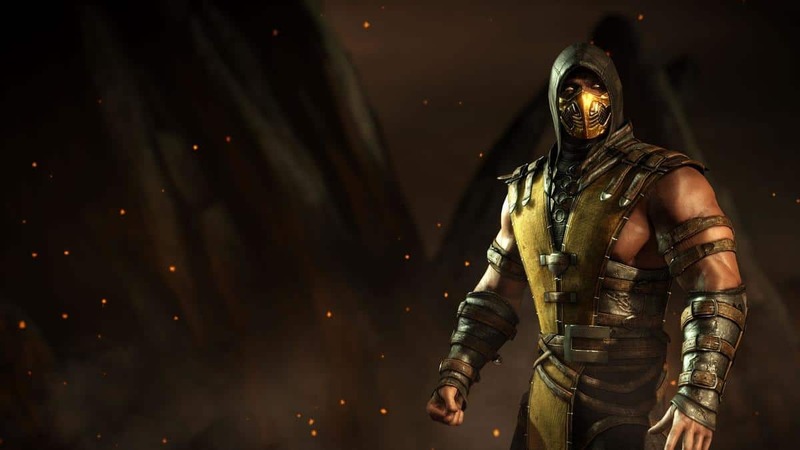 With this move, many fans of Mortal Kombat series on Nintendo Switch and PC who wanted to try the game earlier have been left disappointed. 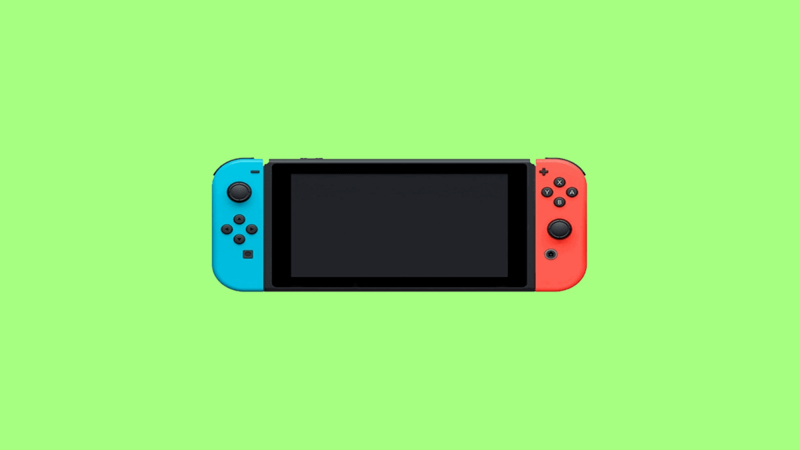 However, we can still hope that developers might be planning a different beta version for PC and Nintendo Switch platform but there’s no mention of it yet. This also aligns with the recent rumors of MK 11 being delayed on Nintendo Switch. The game is scheduled to release on April 23, 2019, for Xbox One, PC and PlayStation 4 but Europen retailers have made some changes to it recently. Amazon UK, Amazon France, and Warner Bros. UK Store have now changed the release date of Mortal Kombat 11 on Nintendo Switch from April 23, 2019, to May 10. This is some bad news for those who are waiting to play Mortal Kombat 11 on Nintendo Switch but do take it all with a grain of salt as NetherRealm hasn’t confirmed any delay officially. Producer Trevor Traub has now also confirmed that Nintendo Switch version of the game will go through some graphical downgrades due to the limitations of hardware on the hybrid console. Trevor Traub confirmed it by saying that the Switch version of Mortal Kombat will have “special geometry reductions” but don’t worry as the final version still looks fantastic. The team has also confirmed that there’s not any lead SKU of the game and Trevor himself will use Switch for practice.